Home Blogger SEO Seo Traffic How To Bring Traffic Back To Your Blog? Traffic is what we call 'Visitors' on a blog. Visitors come for getting some useful stuff from your blog and if your blog is really helpful for them, they'll visit on daily basis. Therefore, we need quality traffic that could come through quality content which is the important part now. Details, after the jump. Keep in mind that your content should be pure and error-free, so the reader feels it so easier to get the most out of it. 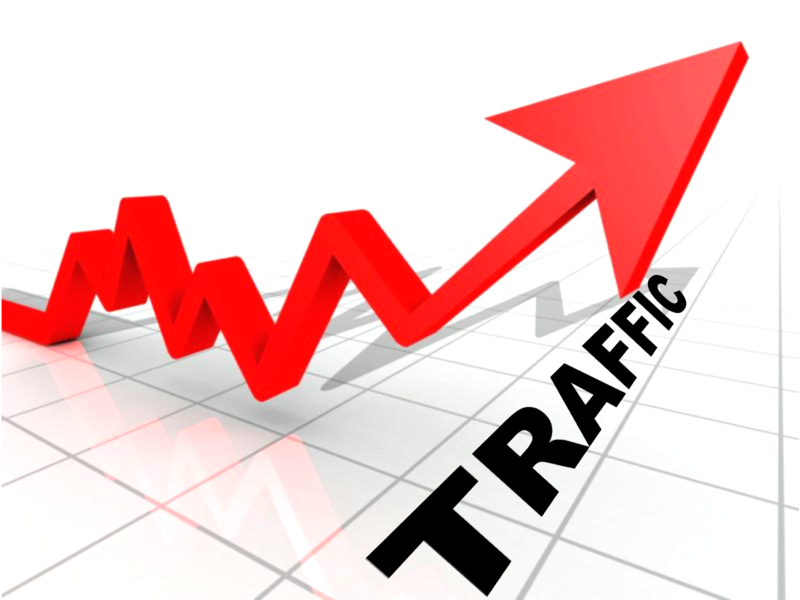 Why Traffic On Your Blog Reduces? Sometimes, those blogs that receive overwhelming traffic may face a big loss if there is any big issue with the blog. So, in that case the issue should be resolved immediately by the blogger if he/she wants traffic to visit on daily basis. You must know the choice of visitor that which type of content they like the most. So, if you are aware of visitor's taste, then you should be getting the massive quality traffic on daily basis. This is the most important part of the topic that we are discussing here. You should know that the people always love the change, so in that case a blogger needs to update the blog on regular basis with something new and useful. If there are more than one authors on a blog, one of them need to update the blog any how to get traffic and to keep everything up-to-date.